WhatsApp is now able to predict when a photograph is going to be sent in a chat. In fact, the purpose of this feature is to upload in advance a photo to the server, reports say. In an attempt to make sharing images more efficient on WhatsApp, the micro-blogging platform is reportedly rolling out "Predicted Upload" feature for its over 2 billion users. According to WABetaInfo, a fan site that tests new WhatsApp features early, the messaging app was secretly developing, for a long time, a new feature for sharing images easily. 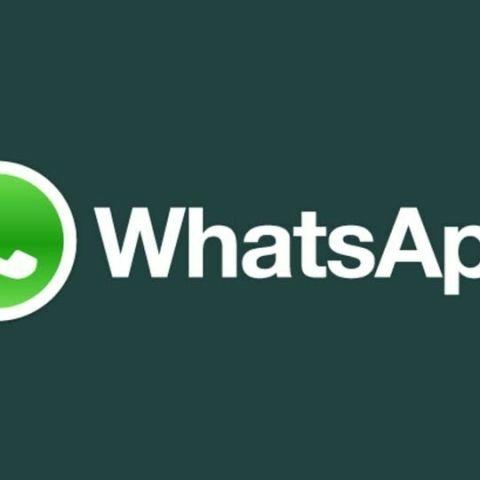 "iOS users need to update WhatsApp version to the 2.18.61 iOS update, in order to benefit from all the advantages of the Predicted Upload feature," said WABetaInfo in a blog post on Wednesday. WhatsApp is now able to predict when a photograph is going to be sent in a chat. In fact, the purpose of this feature is to upload in advance a photo to the server, said the report. "About Android, WhatsApp is slowly enabling the feature for a few users only since the 2.18.156 stable version and it will need a lot of time.. but the feature doesn't seem to work yet, although it is correctly enabled for some luckly users," the website added. The messaging platform redirects users in the Edit Photo section, while it already sends in background the image to the server. Skullcandy Barricade or UE Roll 2?